iM4U #ReachOutMY Happy Ending @ Taylor's Lakeside! Video inside! Since I'vegot tons of work to catch up, I will need to finish drafting my blog advertorial first before I can proceed with editing these photos taken yesterday! I somehow became shy/introvert when I met the real person during the #ReachOutMY press conference. They were awesome and cool but I just couldn't think of topic to talk about when I am nervous... Especially to Kina Grannis hahaha! Hopefully my girlfriend won't be jealous when she read this. I got the chance to witness them do the rehearsal in the convention hall the day before the concert and it just purely fun looking at them working with each other in harmonies the song. I regretted the next day because I didn't really use that chance to talk with them and ask question like "I know Youtubers always do music covers, but how do you prevent the copyright infringement and make it available to iTune? Because I think that's what most YouTube musician facing now". Even I myself find difficulties when I want to feature great music as part of my photo slideshow/ travel log on YouTube because of the copyright rules. I wonder what's the right way to use the music. Sigh... Now only I can think of the question after that event. Hopefully any YouTuber who knows the answer can give me and other YouTubers guidance on this. Scott Hammell is back again this year for #ReachOutMY and I am glad to see he made his presentation+magic trick to a next level. How I wish I can acquire his psychic skill in reading people's mind! I got lots more to share but due to my work load now, I gotta finish them first before I continue. Now... if you missed yesterday ending of the #ReachOutMY concert. Here's a video showing what you really missed! The Happy song!! 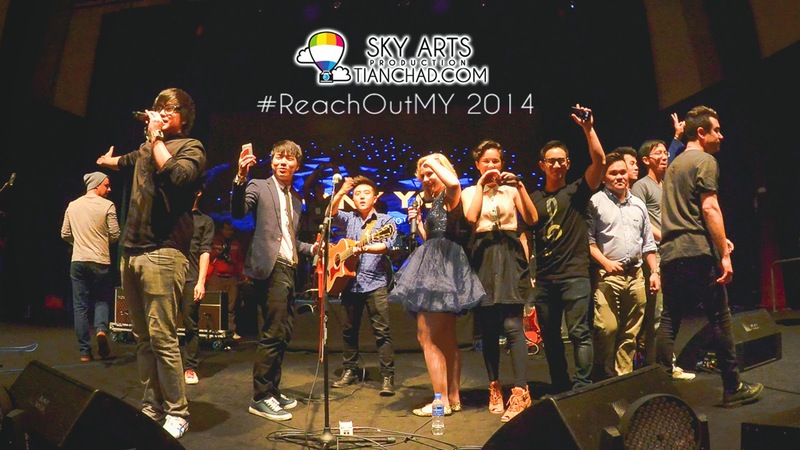 Pharrell Williams's Happy sang by YouTubers @ #ReachOutMY 2014! Among all YouTubers, who do you like the most? I remember heard a huge group of ladies shouting for JunCurryAhn. Are you the one? Oh ya David Choi said he is looking for a Malaysian wife, if he is serious, you girls got the chance! Follow me on my social media channel for the photos ya! 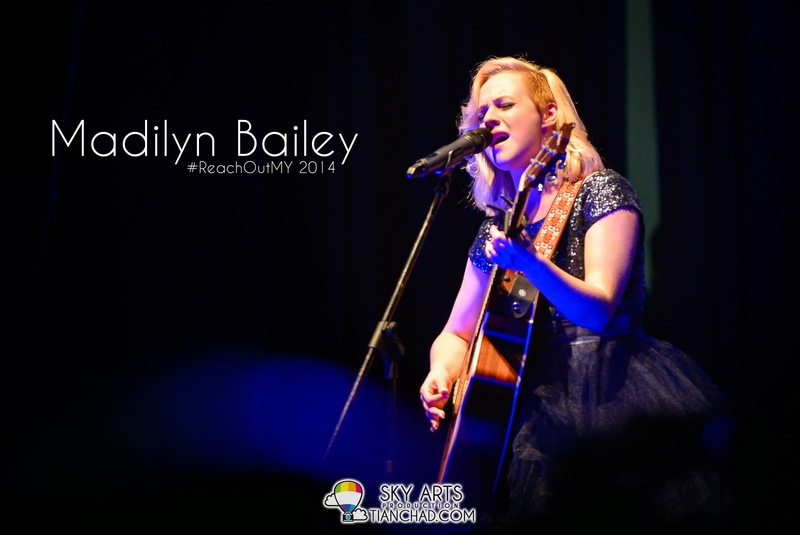 I am glad Madilyn Bailey and Jun Sung Ahn commented and loved the photos I uploaded to my Instagram! I shall give some time for myself to recover my stamina. But first, let me meet Stefanie Sun 孙燕姿 today @ Paradigm Mall!